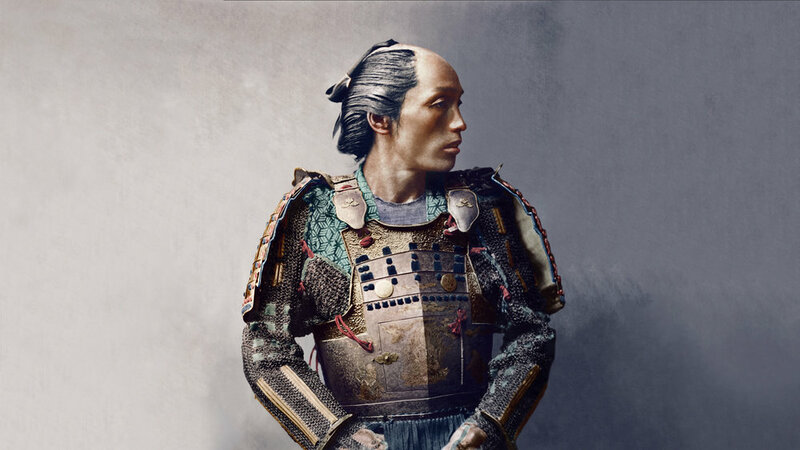 Columbia Records commissioned Dynamichrome to digitally colour reconstruct an older colour piece from Franz von Stillfried-Ratenicz's famous Japanese portraits of the Meiji era. 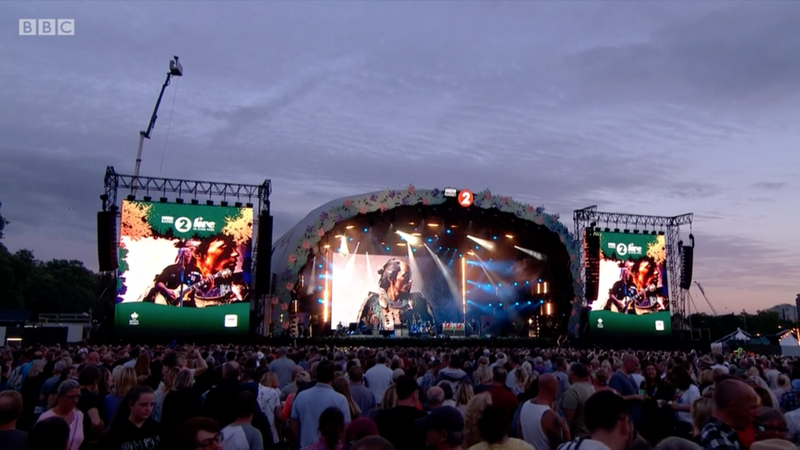 The Manic Street Preachers album RESISTANCE IS FUTILE is out now in standard and deluxe editions. [Left] Original hand tinted photograph using shashin abura-e (写真油絵) techniques. The hand tinting providing a contemporaneous guide to likely colour reference of real samurai armour. [Right] The image was stripped of the tinted colour and digitally cleaned before new colour is applied. 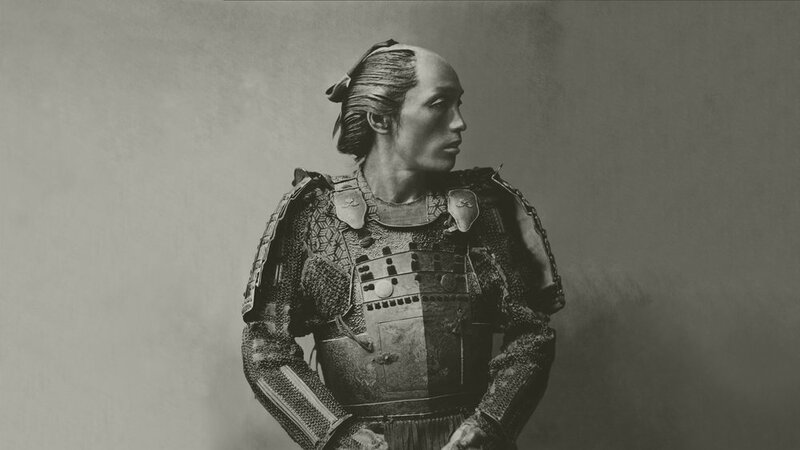 Using the hand tinted photograph and contemporary colour photographs of similar samurai armour, new colour is introduced back into the original photograph resulting in a historically authentic photograph.